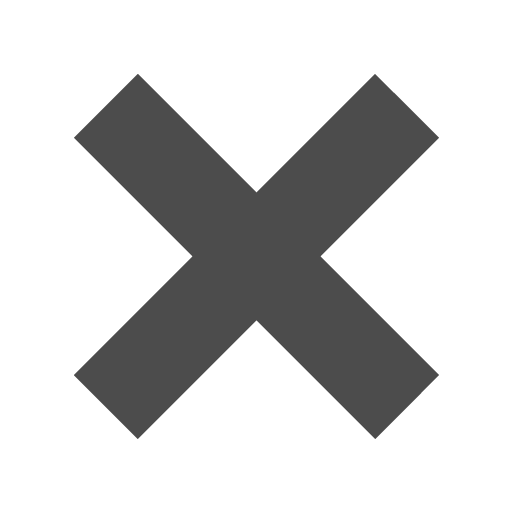 Pink_6_12_x_6_12_Square_Envelopes is rated 5.0 out of 5 by 1. Rated 5 out of 5 by TX Archeology from Perfect size These envelopes were the perfect size for my purposes. The quality is also great. What is the paper weight, 28 mean? This means that the feel of the envelope is thicker than that of regular copier paper, so it has more quality to it. Hope this helps! For sample inquiries, please fill out the form on our &quot;Contact Us&quot; page: http://www.jampaper.com/contactus.asp. Thank you! Do you see the world out of invisible rose-colored lenses? 50 shades of pink at your service! Compliment your mailings with hues of blush, coral, and pomegranate. 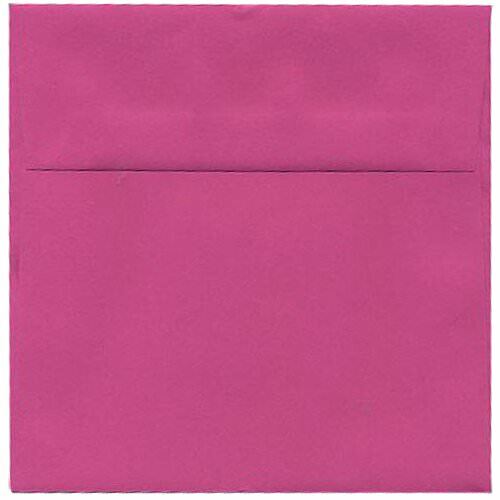 Coming in six dazzling colors, Pink 6.5 x 6.5 Square Envelopes are girly girls’ go to envelope for sending charming wedding invites, thank you letters, big announcements, note cards, and even for marketing materials. Passionate yet dainty, striking yet subtle, these pink sleeves are a feast for the eyes. Time zones and work schedules may make communicating a challenge, but pink envelopes will send your loved ones' happiness and warmth even if they are light years away. Along with the appealing shades we have to offer comes the appeal symmetry that the square has to offer. Against all of those white rectangles people find in the mail, you'll be certain to make a statement with pink squares! Pink 6 1/2 x 6 1/2 Square Envelopes are available in 6 shades! Baby Pink, Magenta, Pink Translucent, Rose Bud Translucent, Virtual Candy Nectarine Translucent and Virtual Vision Sierra Translucent.